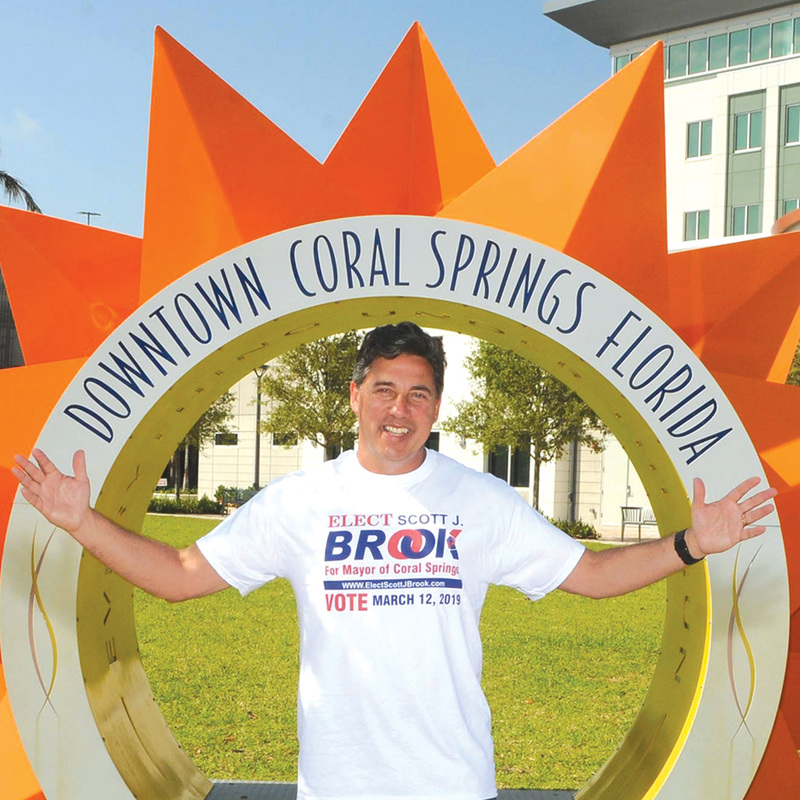 It’s very exciting to be elected as the newest Mayor of Coral Springs. One of my greatest commitments, as I help to move our city forward, is to join forces with the adjacent City of Parkland in light of last year’s tragedy that affected both of our cities. What I envision is that we will have events that connect our communities in ways that lift all 160,000+ of our citizens. I have spoken with leaders in Parkland and in Coral Springs about the need for us to come together to have entertainment, athletic opportunities, and other events for us to join forces and lift our community in light of the loss of 17 precious individuals at Marjory Stoneman Douglas. 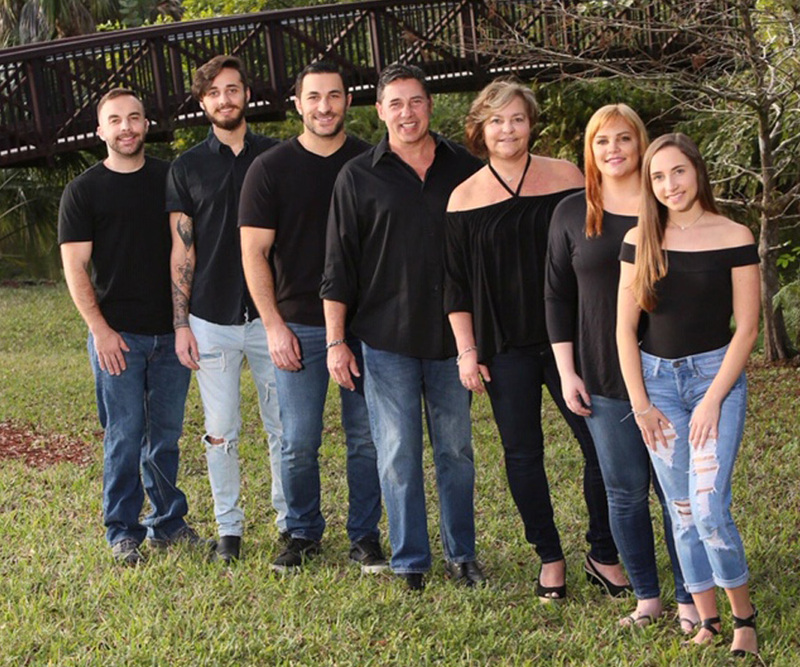 While the event occurred in Parkland, it affected all of us in Coral Springs as well. I believe the community is ready for both cities to join forces and have activities that bring us together as one. We will be having the first such activity on Saturday, April 6 at 7 AM at the Museum of Art in Coral Springs for the Peace Walk that has been occurring for years now. We are opening this Peace Walk to the citizens of Parkland as well as neighboring communities so that, together, we can assure commitment to peace during these times of healing for our community. I am dedicating my first year back in service as the mayor to the 17 families that lost a loved one on February 14, 2018. I am also committed to pay tribute to my predecessor and my mentor, Mayor Skip Campbell, who lost his life prematurely. Mayor Campbell was a visionary, a consensus builder, a bridge builder, and an amazing community leader. I hope to fulfill his commitment to our City with as much dignity and statesmanship as mayor Campbell would have. I honor his family and I greatly appreciate their support for me to attempt to step into his shoes. Our City has a great opportunity to have a thriving downtown. It will require commitment, leadership, vision and a lot of collaboration. I envision many places with live music for people of all ages to enjoy and a walkable downtown where you can park your car, stroll, meet your neighbors and have a great time. We will not have to go to Delray Beach, Fort Lauderdale or any other city for entertainment or dining needs. We will be able to stay right here and enjoy one another and help our City to grow and maintain low property taxes at the same time. I am committed to connecting our community with our government by giving others numerous opportunities to learn about government, to share your ideas with our government, and for me to be an advocate to help lift you and your family. I’ll be hosting office hours three times a month and am generally available on my cell phone as often as possible. While it may take a day or two to get through to me or my staff, I ask you to be patient as we will work together to make our city excellent once again. We will work to enhance property values, will not engage in selective code enforcement, and we will continue to have the greatest Public Safety services in the State of Florida. I promise that I will lead with respect, patience, and a Whole Lotta Love. Yes, that is meant to be a reference to one of my favorite bands ever, Led Zeppelin. During my campaign, you may have seen my theme of “Unity in the Community.“ It was not just a tagline. It was, and it is a commitment. I believe that there are several divides that exist in our City that I will do everything I can to bridge. We need to feel connected so that, together, we lift our City to greater heights. One of the primary ways that I will do this is by opening my heart, with the continued support of my family and my colleagues at the City, so that you will visibly see leadership with love daily. Please feel free to contact me at [email protected] and on my cell phone 954-494-9872.